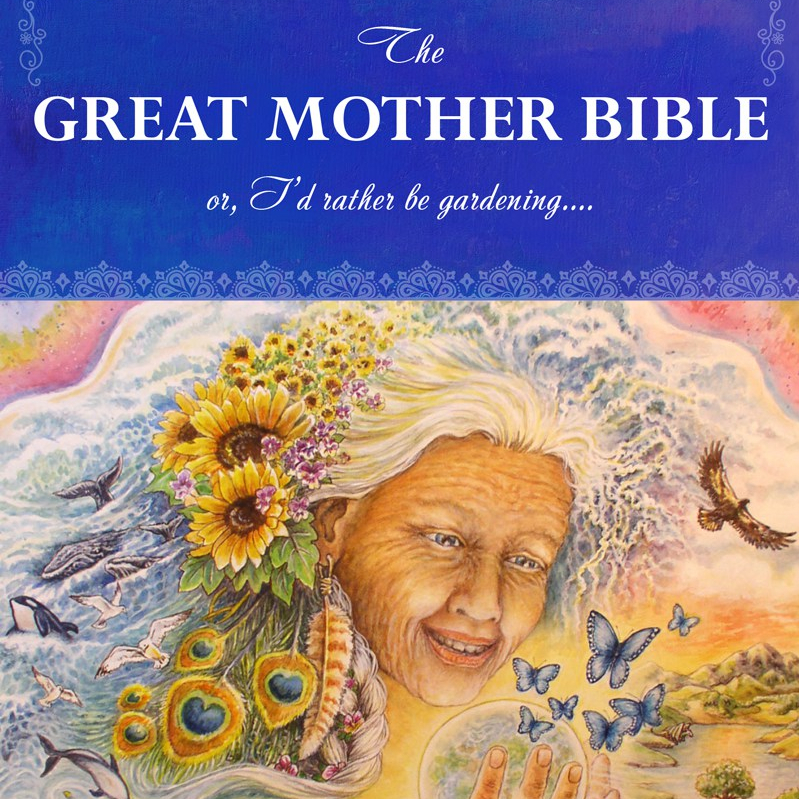 The Great Mother Bible, Messages from Mother…. 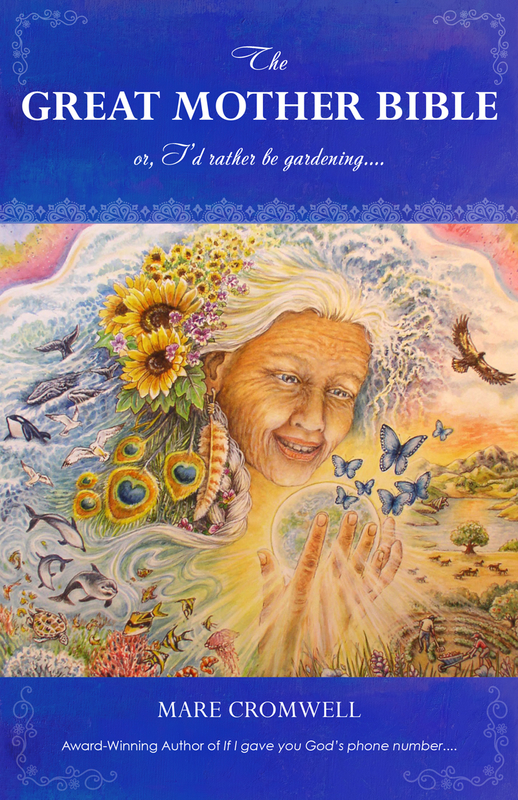 Earth Mother, and Mare’s first book, If I gave you God’s phone number…. are all available as ebooks and hard copies at all the major venues. 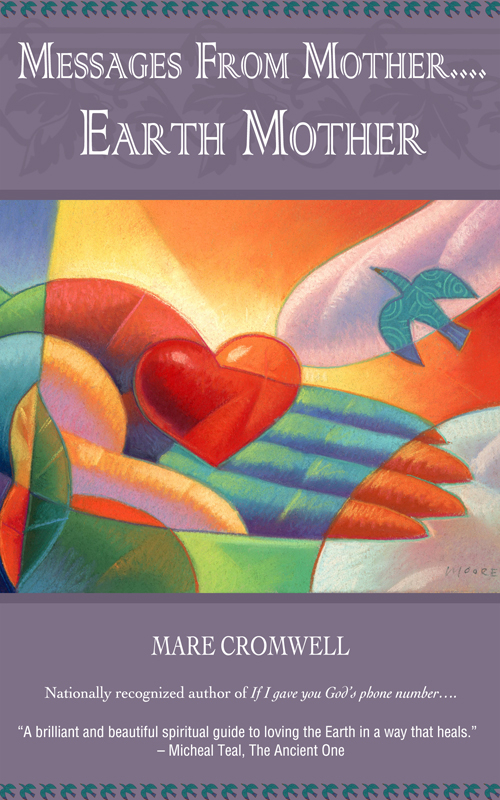 If you would like to order a personal copy or multiple copies autographed by Mare, go to www.marecromwell.com. For more information on The Great Mother Bible and some of the story behind it, you can click here. There was an Indiegogo campaign for it that ended on Earth Day (April 22nd, 2015, date of hard copy book release) and there is some rich information there about the book. If you would like to contact Pamoon Press, the publishing imprint of Matierra LLC, or Mare Cromwell, please communicate via the contact form at her website.